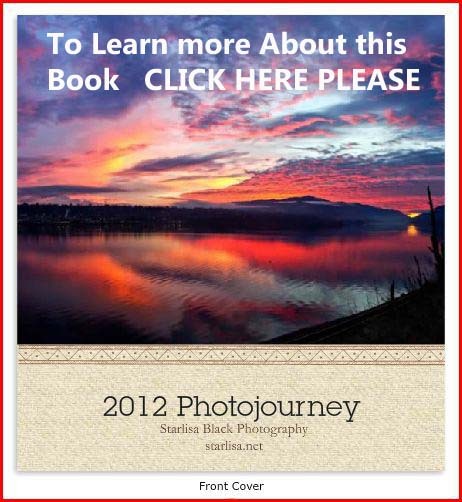 This entry was posted in Photography, Rural Life, Weather and tagged 2016, clouds, Columbia River Gorge, Lenticular, photography, standing wave clouds, Starlisa, sunset, United States, Washington. Enjoyed the trip. I liked the running dialog. Thank you.